Any member of The Hickman staff is outstanding by definition. 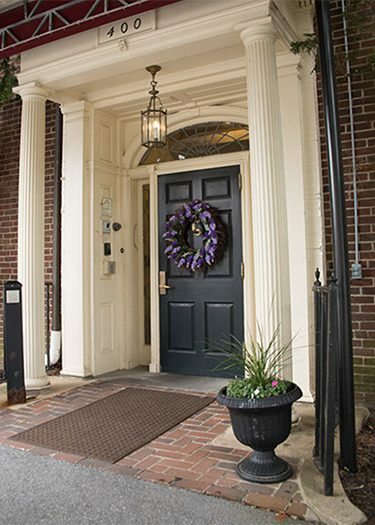 We care for our residents in their home, which is one of the most distinct communities in West Chester. 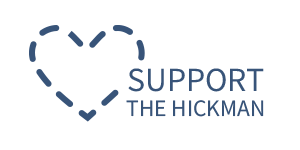 To apply for Resident Care, Community Life, Dining, Maintenance or Housekeeping please download the application below and email it as an attachment to Kellie Andersen at kandersen@thehickman.org or mail it to: 400 N. Walnut Street, West Chester, PA 19380. Provide assistance to Resident Care team. Minimum of 2 years’ experience in a senior living community is required. Shift: 11:00 AM to 7:00 PM, includes every other weekend. Experience in Senior Living a plus! Ability to engage with staff, residents, and guests to ensure a high level of satisfaction. Duties: Restaurant style service in our resident dining room.